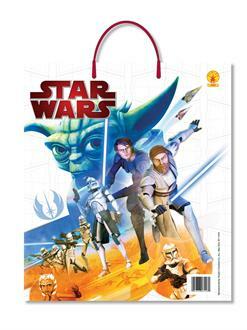 Take the trick-or-treat route by storm when you walk around with this Star Wars Clone Wars Trick or Treat Bag! 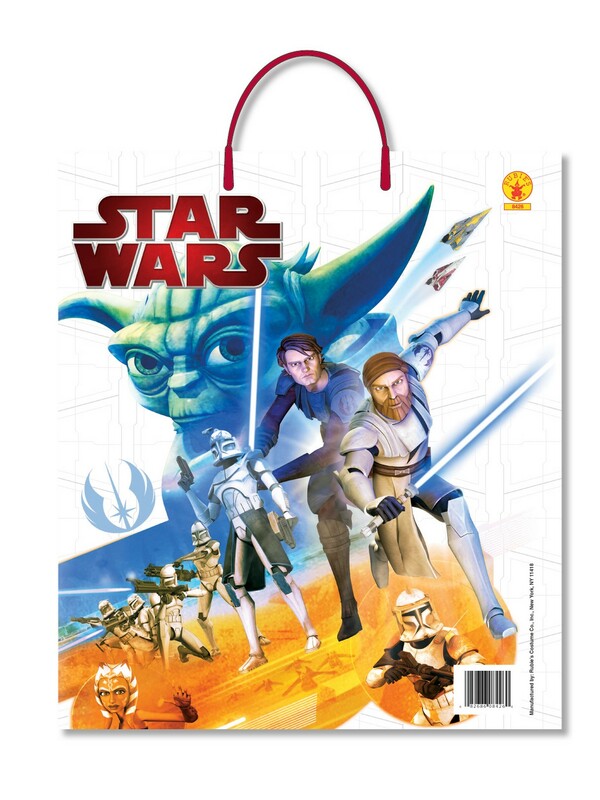 Your Star Wars costume is not complete until you have this high quality goodie bag printed with the design of your favorite TV show! Perfect for Halloween! Make sure that your costume is entirely matching your theme with this can't miss accessory! Don't wait until the last minute to get everything you need for a perfect Halloween! Get a great price and fast shipping when you order yours online today!